We are a few days into March, and it appears winter still has some punches it wishes to deliver. I made it a point this past Sunday to do another seven mile hike in the snow with my dog, knowing that the days of winter must be limited. I also have had my fill of running on a treadmill to get through my workouts, as this weather really has kept me from doing anything outside during the weekdays. It got me thinking about my habits and how they will change over the next month, specifically as we spring forward and (hopefully) thaw. Typically in the past around March, I would start considering a bike ride or two, after many months of hibernation. Given that I already am very active and focused towards the Broad Street Run, I am not sure if I should switch to biking just yet. I have all the gear to do winter / early spring rides, but I know that I enjoy a bike ride much more than a run. In short, I am concerned that my progress in running, which now borderlines on semi-enjoyment, could be undermined by my true passion. I go back and forth, as I would like to see how my Basis watch measures my typical biking activity, and yet I really do think the gains I have made in training for the Broad Street Run should only be enhanced, rather than paused. For example, I am able to sustain longer, faster runs during a workout, allowing for greater confidence in doing so for ten miles come the day of the race. 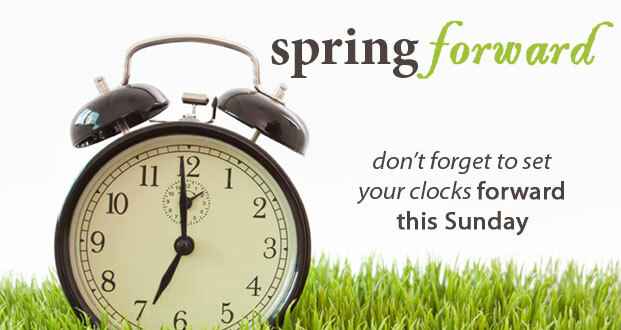 I also am curious how I will take to the longer evenings, especially as a result of turning our clocks forward. So far, during the weekdays, I focus on my fitness in the evenings, to allow for a rested and paced morning before work. If it starts to look nicer outside, but the cold remains, I may have cabin fever continuing in the gym each night. The remedy may be a bike ride or two outside, as I know I will not be up for running in the cold just yet. Another point of uncertainty is where, in terms of geographical location, I will be working over the next month or so. There is a good chance I will continue to be local in Philly, but depending on projects my practice has, I may be off to NYC or some middle to northern part of New Jersey. This would be a big test, as I most definitely struggled with my weight when on traveling projects in the past. I think I have a strong fitness base now, with habits over the past 51 days that are going to be difficult to undo overnight. The good thing is that coworkers are acknowledging the results I have had so far, and therefore these results lend credibility to the seriousness of my commitment. I have to think at this point I have enough established in terms of routines to weather any number of these concerns. Even then, over the course of this fitness plan, I already have made substantial changes (for the better) to my regimen, so by April I may have a completely different approach to continue the weight loss.